MILFORD, Del. 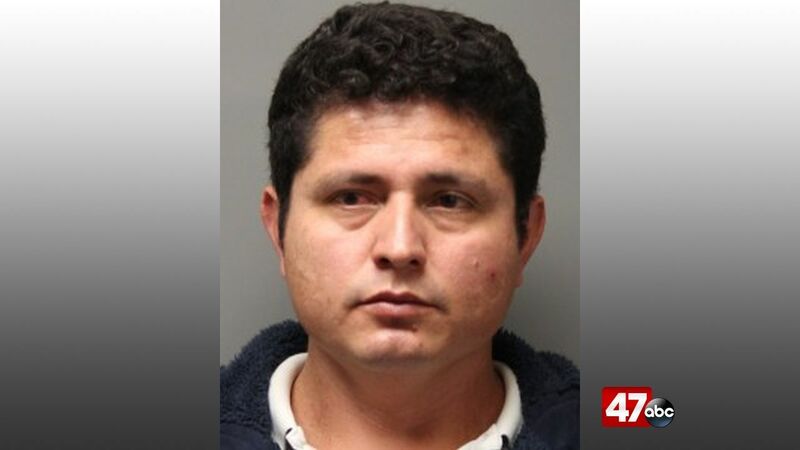 – A Maryland man is facing charges following a fraud investigation. The investigation began back in August 2017, when Milford Police were alerted to a fraud incident at a Milford business. The business owner advised the officers that 39-year-old Elmer Marroquin Recinos had come into the business on July 22nd, 2017, and cashed two checks valued over $1,500. Both checks were returned to the business for allegedly non-sufficient funds, leading the owner to send a letter to Marroquin Recinos. However, Marroquin Recinos allegedly failed to make good on the checks, and a warrant was obtained for his arrest. Marroquin Recinos was arrested on October 31st and charged with issuing a bad check equal or over $1500- insufficient funds or credit. He was presented and released on $500 unsecured bail and has been ordered to appear in the Kent County Court of Common Pleas for a preliminary hearing at a later date.